Speaking from UCMC, Portune joked he had lost weight during his hospital stay beyond the amputation surgery. Portune says the operation was successful and the prognosis is great. "Any sign of any cancer in me is gone now. One hundred-percent cancer free, as a result of the operation, and that's the most important thing," he told reporters after the meeting. "As a result, I'm now, I think in the best health of my recent life, going back the past 16 years," he continued. "Overall, I just feel so much better. Anybody who's followed me knows I've struggled with ongoing challenges in my left leg from the tumors that I dealt with back in 2003. All that's now gone." Portune has battled severe health problems for more than 20 years. In 1996, doctors discovered tumors on his spine. Treatment for a blood clot in 2002 caused those tumors to hemorrhage, causing partial paralysis. In his most recent hospital stay, Portune has been treated for another blood clot. Doctors put him on blood thinners and warned him away from sharp objects, like razors. As a result, Portune is sporting a beard. 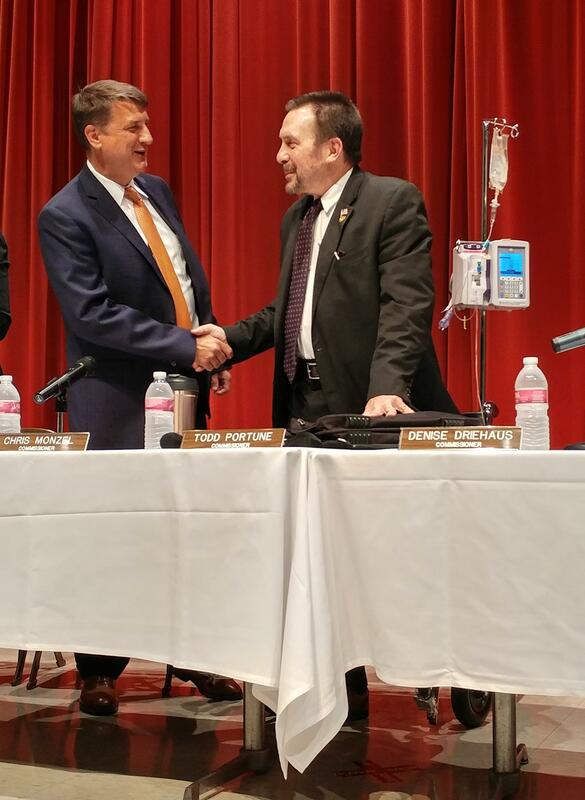 Republican Commissioner Chris Monzel greeted Portune, a Democrat, back with a hearty "Welcome back, partner." 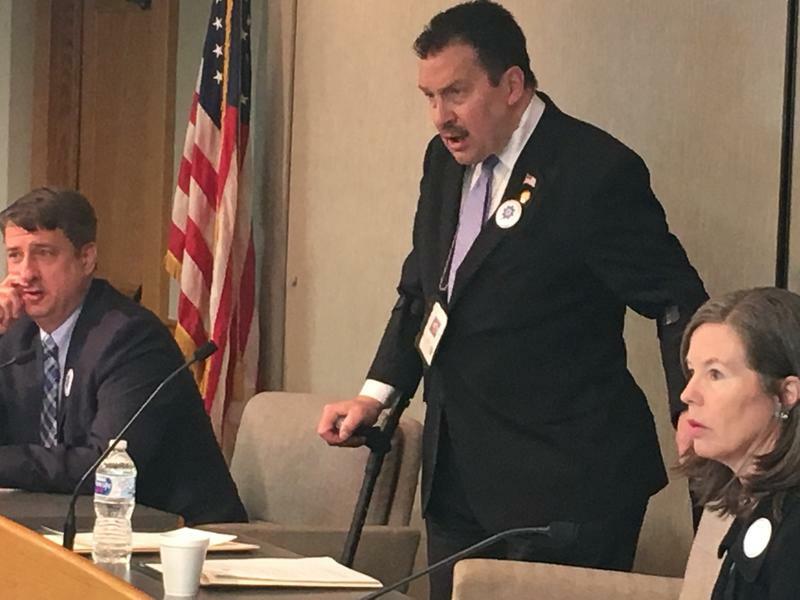 For his conversation with reporters, Portune stood up from a wheelchair. "I might not be the typical amputee because I've had so many challenges with that limb for such a long period of time. For me, it's a real opportunity to improve on what my situation has been for a long time," he said. "The psychological aspect of this is all good, it's all positive. It's okay. We know what we have to do so let's go do it." 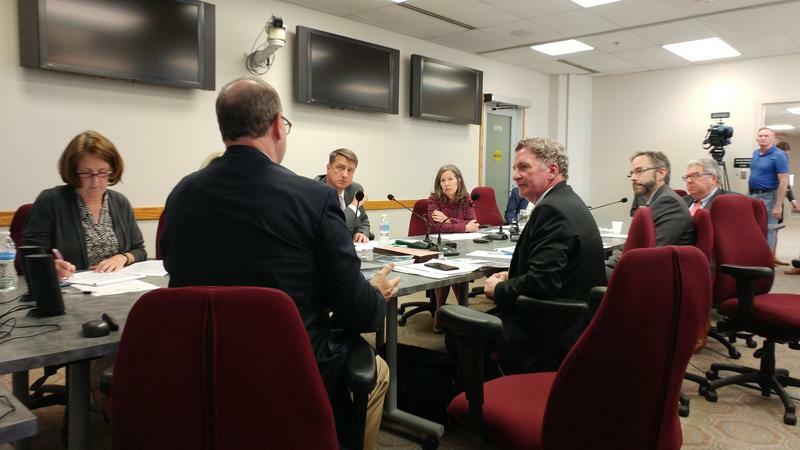 Portune expects to be discharged from UCMC Saturday, and plans to be at county commission meetings regularly starting May 30. He will get an artificial leg, but it's unclear when that will happen. At Wednesday's meeting, Portune introduced a resolution showing support for Amtrak service in Hamilton County, pledged to get the ball rolling on a music venue at The Banks, insisted on finding a location for a veterans memorial along the riverfront, called on FC Cincinnati to consider Hamilton County as it searches for a training facility site, and promoted an upcoming anti-violence rally. 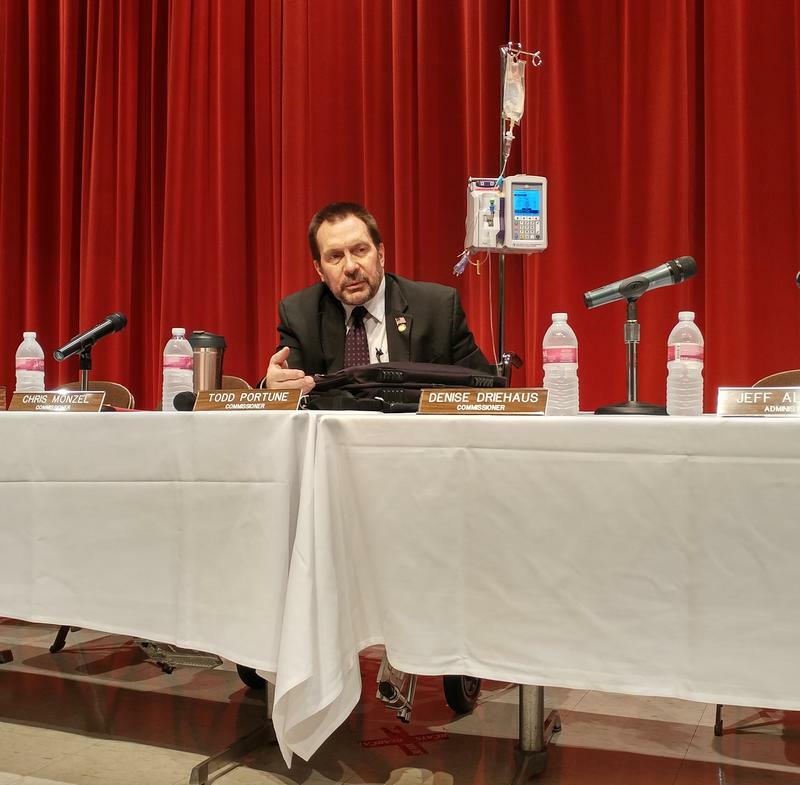 Hamilton County Commissioner Todd Portune will have his left leg amputated to rid his body of cancer. Hamilton County commissioners are considering the recommendation for a concert venue at The Banks. The Joint Banks Steering Committee last week selected the bid by Music and Event Management Incorporated (MEMI) to build a facility. Commissioner Denise Driehaus says while MEMI has a good history running Riverbend and the Taft Theater, she worries the new venue will just attract more of the same acts. 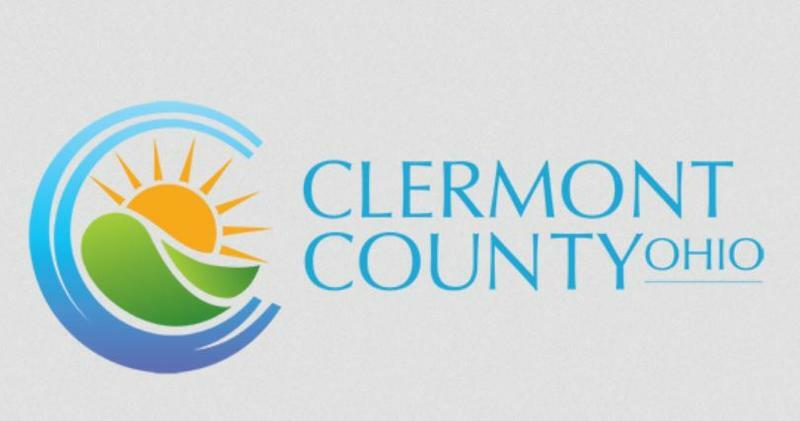 Clermont County Commissioners meet again Tuesday night to discuss a proposed lodging tax. They'll hear a presentation from the Clermont County Convention and Visitors Bureau.